At the end of March, the Inter-Counties Clout Championship was held at Kettering. Serena and Stephen Lamb, shooting as the Notts Barebow Team came second, and Serena's score was a new county record for ladies barebow one-way clout at 125 metres. Well done Serena! The first Beginners' Course of the season is underway, organised by David Salmon, so we hope to have some new members soon. Details of courses can be found on our website. 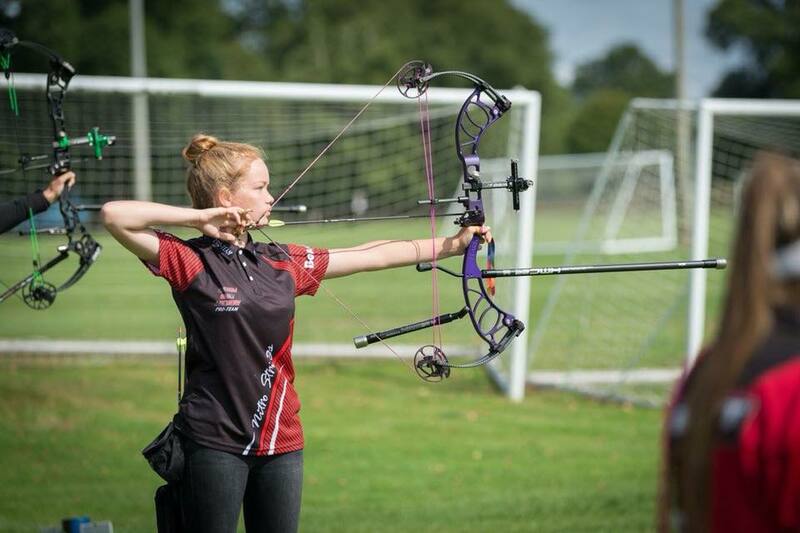 Last and by no means least is the news, just received, that Jenny Bryan has been selected for the England Junior Archery Team for this season. This is a mark of recognition of the high level of shooting that she has achieved and we offer Jenny our congratulations.